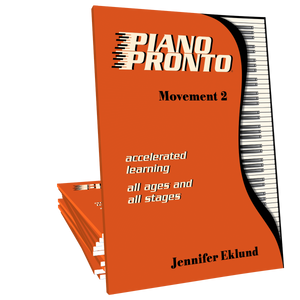 High-quality audio recordings for the entire Piano Pronto Movement 2 level book. Includes recordings with and without the teacher duet parts. Digital download only. 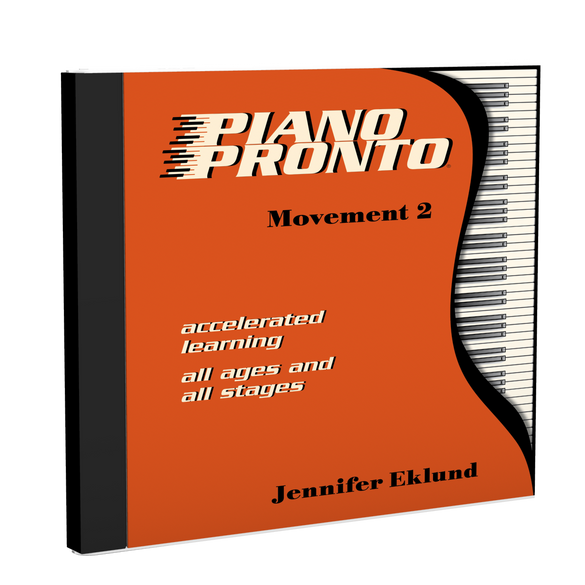 High-quality audio recordings for the entire Piano Pronto Movement 2 level book. Digital download only.